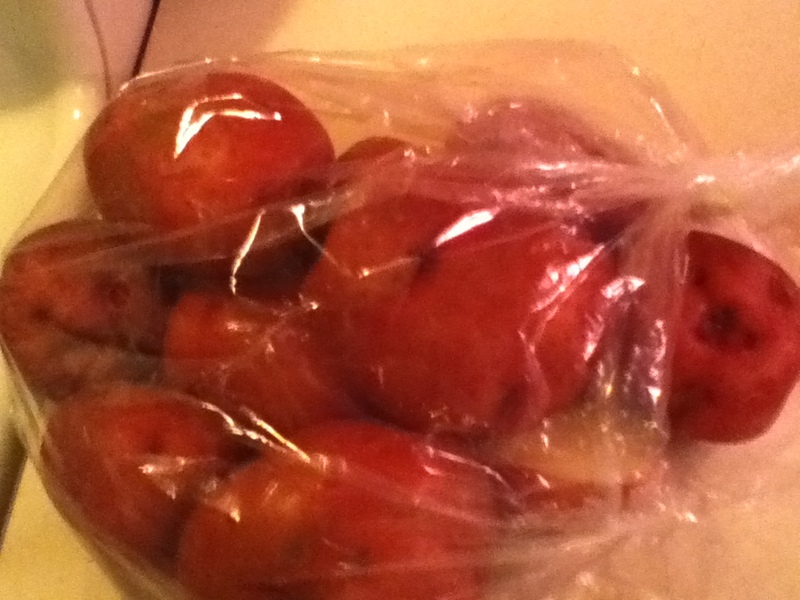 Great solution to a healthier and cheaper breakfast to ease the pain of those…fun college nights. I love to make homemade french fries, but I use sweet potatoes instead (I’m so glad you mentioned that in your post!) 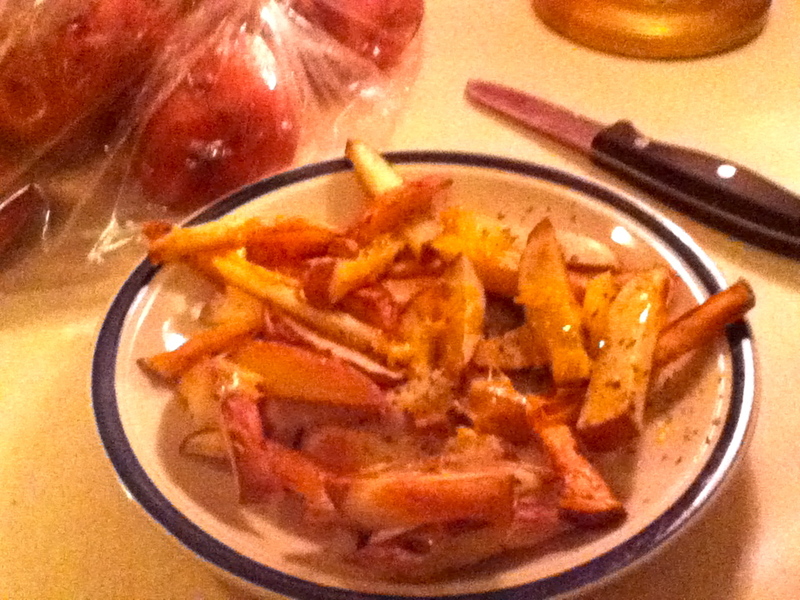 I normally peel off the skin for those, but I do love home made regular potato fries, skin and all. My sweet potato fries recipe is super simple and cheap too! 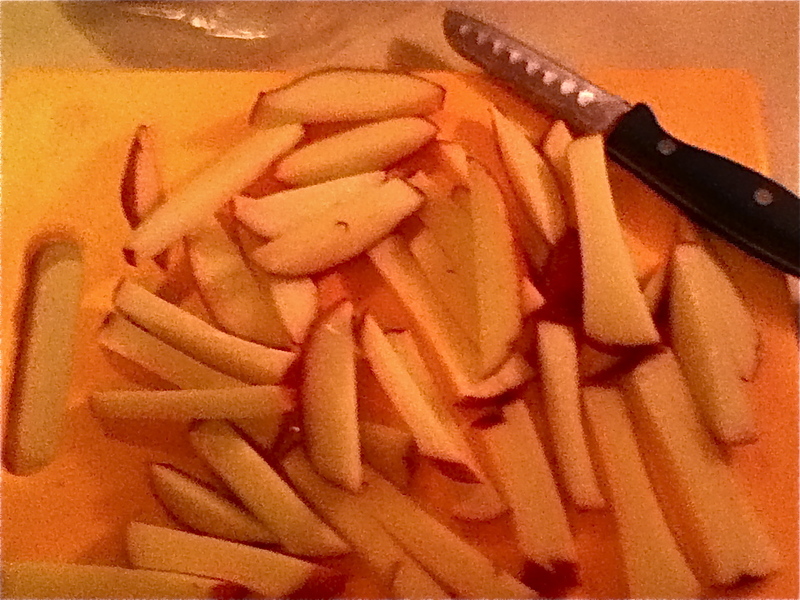 I cut them up, drizzle them with extra virgin olive oil, and sprinkle my slices with sea salt and black pepper. 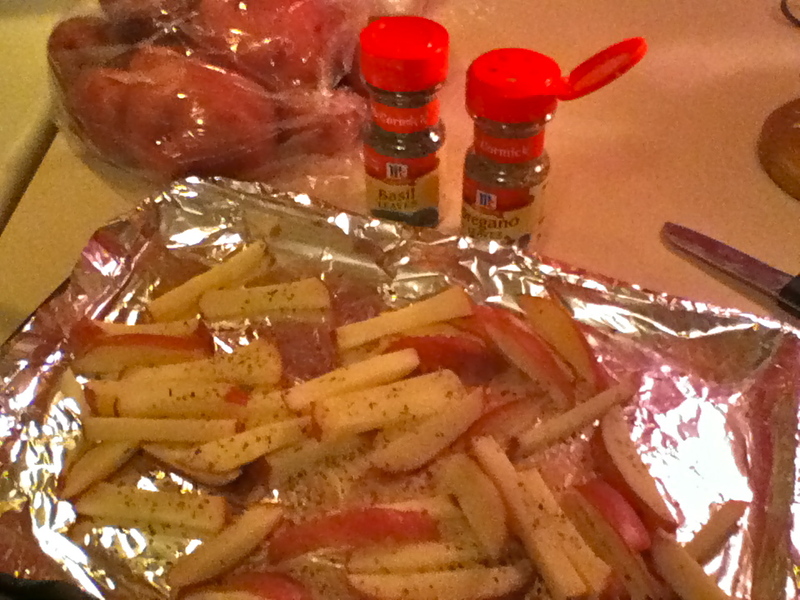 Pop them in a 350 degree oven for about an hour (I like my fries a little crispier) and boom. You’ll be stuffing your face with your home made comfort food like it’s your job. As for a hangover cure, I’ve learned that eggs are great because they are high in nutrients and help break down the toxins that produce the dreadful hangover side effects. My mother gave me this recipe book and I stumbled across this drink, The Prairie Oyster. I’ve never tried it because I’m skeptical (it has a raw egg in it for crying out loud) but if you’re feeling sick enough to try ANYTHING….